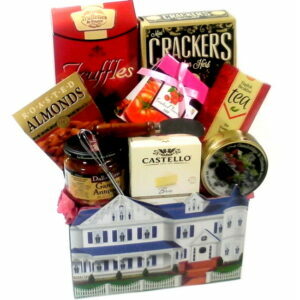 Gourmet basket a great gift to send for any occasion Thanksgiving, Mother’s Day, Birthday, Anniversary, sympathy, Thank you, New home, Get well, Love you and much more. 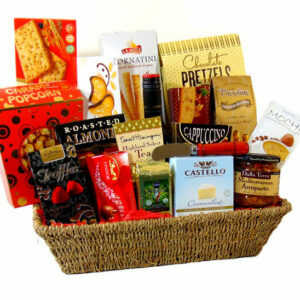 Gourmet gift Basket filled with goodies and snacks everyone will love. 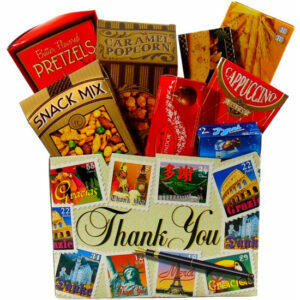 Send your gift message Enjoy. Thank You. Sorry. Love You. Get Well Soon. Happy Birthday. Welcome Home. New Job and much more. 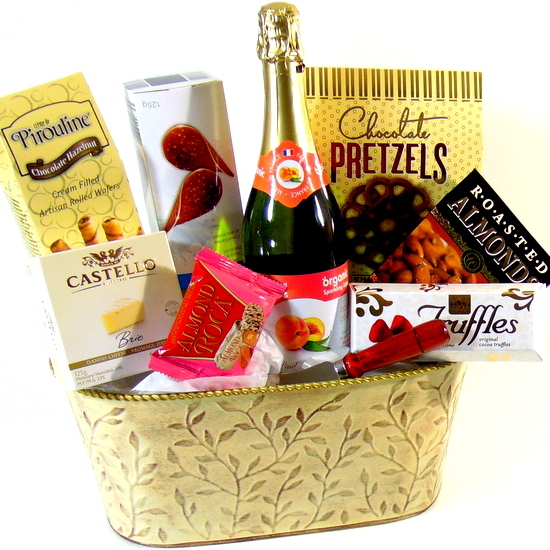 The recipient will enjoy the gift basket.